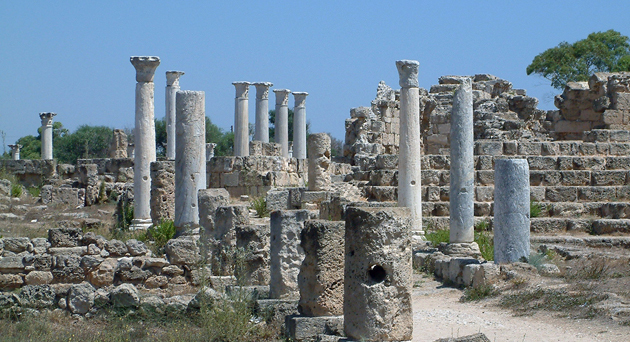 There are so many historical places of interest to visit in North Cyprus. This was bound to be so since the island is located in the centre of the ancient world which is known as the cradle of western civilization. The old city of Famagusta is encircled by the historical walls which date back to mediaeval times. The walls have stayed intact to this day and are well preserved. Two of the original gates of the Famagusta castle still stand: The Sea Gate and The Land Gate. Kantara Castle is magnificently placed astride the near east end of the Five-Finger Mountain. Kyrenia is a fascinating town on the Northern coast of Cyprus, founded by the Myceans ca.1600 BC. Kyrenia is famous for its magnificent harbor and nearby castle. The Kyrenia castle is thought to have been constructed to protect the town against the Arab raids in the 7th century. The Shipwreck Museum, located within the castle, houses the oldest recovered shipwreck in history. There is also The Bellapais Monastery and St. Hilarion Castle, built to defend the island against the Arab raids. 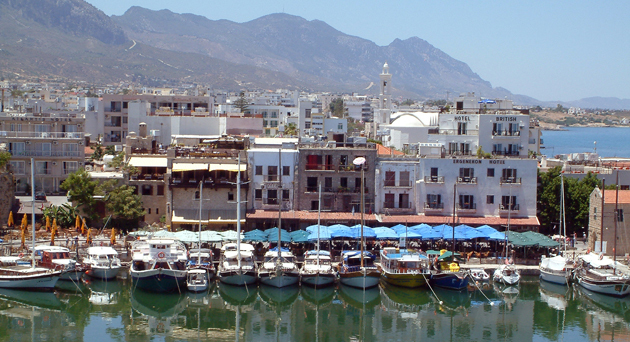 Kyrenia houses many interesting museums which you can visit including The Folk Arts Museum and The Icon Museum. Other places of historical interest in the Kyrenia area are: The Anthipanitis Church, The Buffavento Castle and the Hz. Omer Tomb. 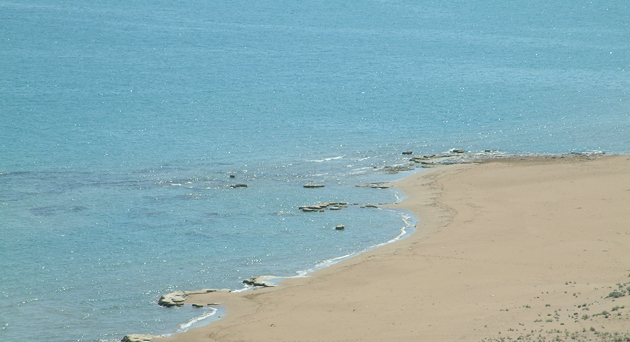 The Karpaz Peninsula is a land where time stands still. Miles and miles of sandy beaches with not a person in sight. Ancient towns, basilicas, ruins and tombs scatter the area waiting to be explored. 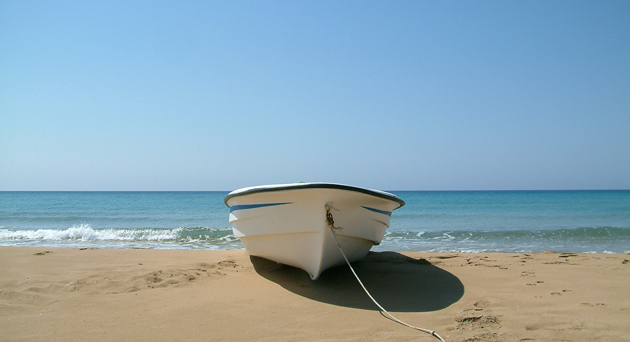 To get a taste of Cyprus twenty years ago, the traveller must visit the Karpas. In Lefke you can visit Soli and Vouni Palace. The Vouni Palace was constructed in the 5th century by the Persian sympathizer Doxandros, the king of the city of Marion, to keep the settlements supporting the Greeks (Soli) under control. In Guzelyurt there is the Guzelyurt Museum. The museum houses a collection ranging from the prehistoric age of Cyprus to the Byzantine period. St. Mamas Monastery, also in Guzelyurt, dates back to the 18th century and contains art going back to the 16th century. Nicosia is the capital of Cyprus and is full of fascinating historical places. The walls ring the old city of Nicosia, with a three and a half mile circuit; contain 11 bastions and 3 gates. Today the walls remain virtually intact and it is possible to walk part of the perimeter. 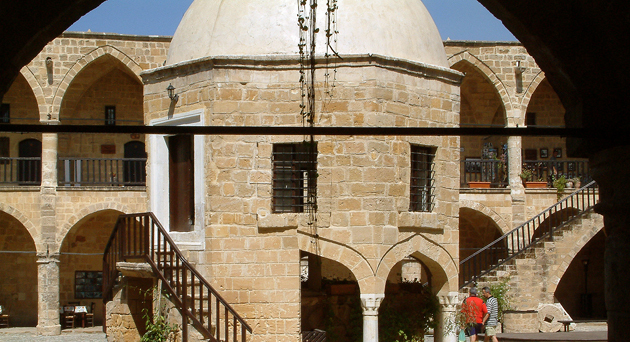 Nicosia contains many interesting museums and mosques which you can visit. Some containing Cypriot pottery, terracotta, clay, stone sculptures, bronze and jewellery. 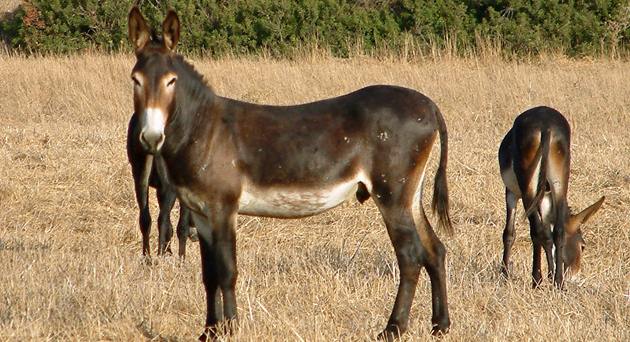 On the roads on Nicosia – Karpaz and Famagusta – Karpaz main roads where Kantara Range meets forests and valleys you find the village Yeni Iskele. The Greek name of the village is Trikomo. 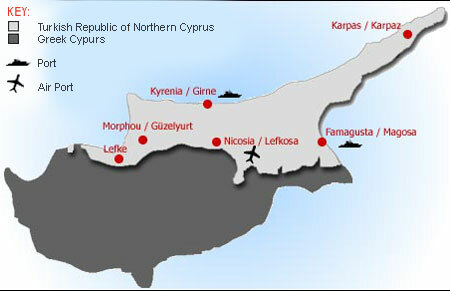 The name Yeni Iskele is a reminder of the relocation of Turk Cypriots from the Turkish district Iskele in the city of Larnaca on the island’s south coast.